Montpellier, the sophomore EP from Barny Carter will be released 5th March 2013. The release is a wonderful progression from where Still Life left off. The first track available to hear from the EP, ‘Bouquet’, was premiered on Gilles Peterson’s ‘What’s Hot for 2013’ show on 6 Music in January. To hear the track click below. 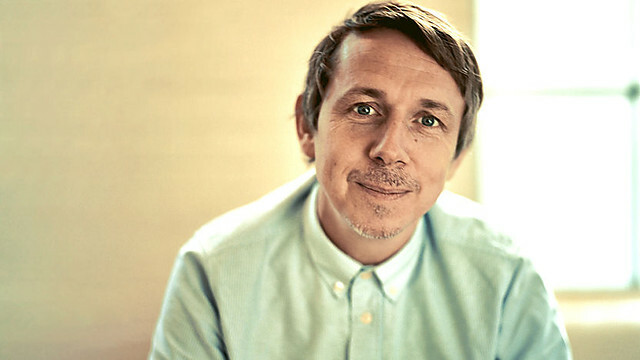 A brand new track from Barny Carter entitled “Bouquet” was debuted on Gilles Peterson’s BBC 6 Music show “What’s Hot for 2013” on Saturday. Click here to have a listen, 2 hours 15 minutes in. More details on the new Barny Carter material will be posted here soon.